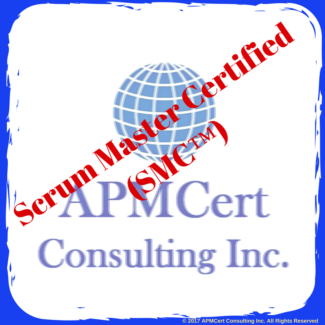 APMCert is an Authorized Training Partner (ATP) of PROJstudy which is among the select group of Accredited Training Organizations (ATO) accredited by Axelos, APM, PEOPLECERT, EXIN and CSME. 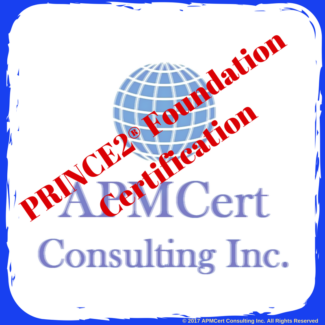 We are specializes in conducting quality classroom training programs to prepare delegates for PRINCE2®, ITIL® , AgilePM® , MSP and APMP certifications. 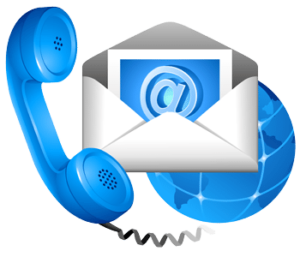 Study Guides: Video tutorials, PDFs, HTML documents and podcasts, provide students a flexible learning experience. Interactive Case Study: The Professor Bubbleman app helps students apply the concepts learned to real-life scenarios. 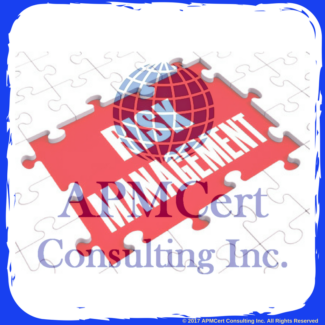 Crossword: An engaging game that ensures a fun-filled learning experience. 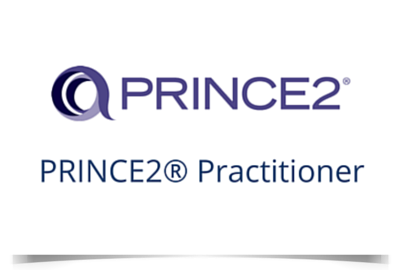 Mobile App: Effective Mobile app that ensures on-the-go learning. 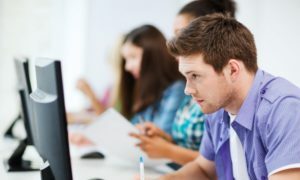 Chapter Tests and Evaluation Tests: These help students assess their comprehension of each chapter and the course. 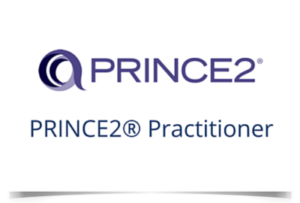 Official Sample Papers: Provides students a feel for the actual PRINCE2® Foundation exam and assesses their level of preparedness. 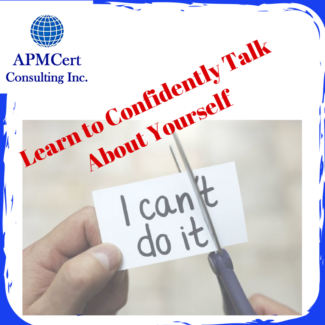 PDU Certificate: PMI PDUs certificate to help certification candidates fulfill the required continuing education units for PMP certified professionals. 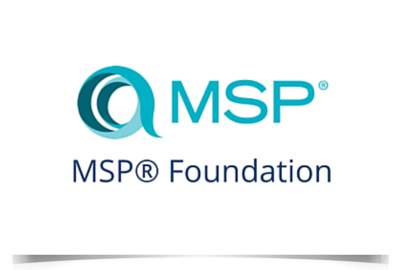 The MSP Foundation Certification is suitable for individuals who want to demonstrate they have sufficient knowledge and understanding of the MSP guidance to work effectively with a Program Management team or act as an informed member of a Program office, business change or project delivery team within a MSP supporting environment.The MSP Foundation Certificate is also a pre-requisite for individuals wishing to achieve the MSP Practitioner Qualification. The MSP Practitioner Certification is suitable for individuals who want to demonstrate they have achieved sufficient knowledge and understanding of the MSP guide and can act as informed members of a program management group.The MSP Practitioner Certificate is also a pre-requisite for individuals wishing to achieve the MSP Advanced Practitioner Qualification and for becoming a program management professional.To take the exam, you need to have passed the MSP Foundation exam, even on the same day.